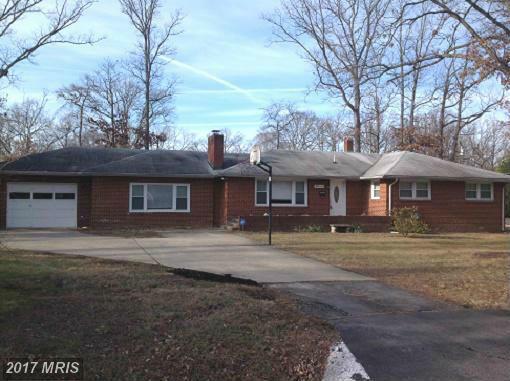 If you're spending $524,900 in Northern VA, then you might want to look at 6000 Westchester St selling for $524,900 in 22310. Stuart Nesbitt has a little advice if you're considering this house. 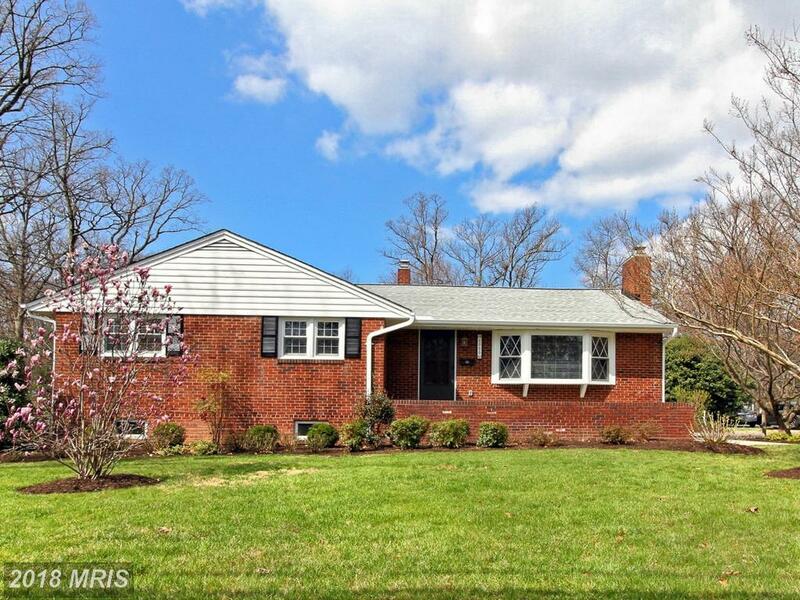 This 5 bedroom rancher is in Fairfax County. What’s the best way to win a bidding war? Avoid one. 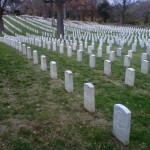 There are only two possible outcomes: you’ve paid more than anyone else would pay or you’ve wasted your time. You might decide that renting is better for you than buying, because attaining a residence has its drawbacks. 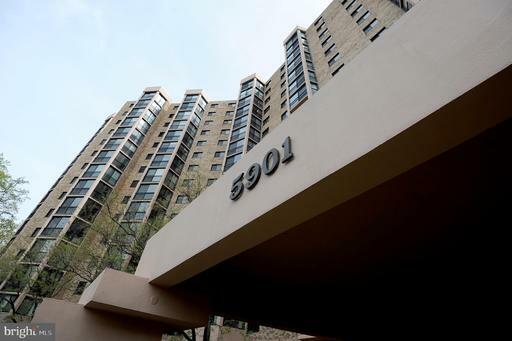 Talk to Will Nesbitt to learn more about the advantages and disadvantages of buying real estate in 22310 in Alexandria. How Much Is A 4-BR 3 BA House At Arden Acres? There are identify elements that weigh in a shopper’s mind, but perhaps none more important than price. 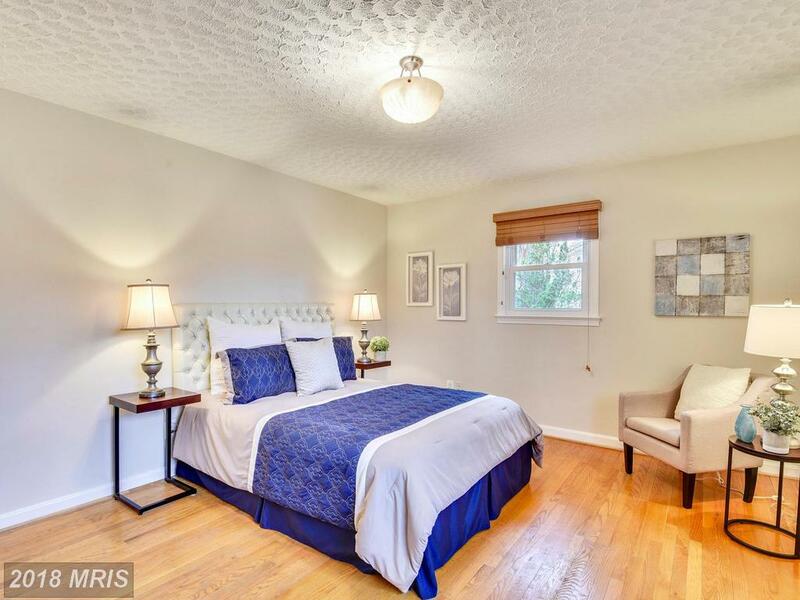 If you’re investigating your choices in 22310 and your budget is about $609,000, you may want to email Julie Nesbitt about 5415 Brookland Rd. 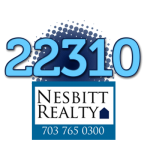 Julie Nesbitt is your home buying guide in 22310, specializing in homes listed for sale in Alexandria, Virginia. Are you looking for a Brick Split Level home for around $525,000? Stuart Nesbitt has put together a selection of properties available today. 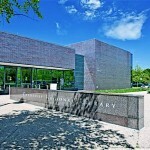 Our program starts with 5428 Brookland Rd Alexandria VA. The home is listed as a 4 bedroom with 3 full baths and 0 half-baths. 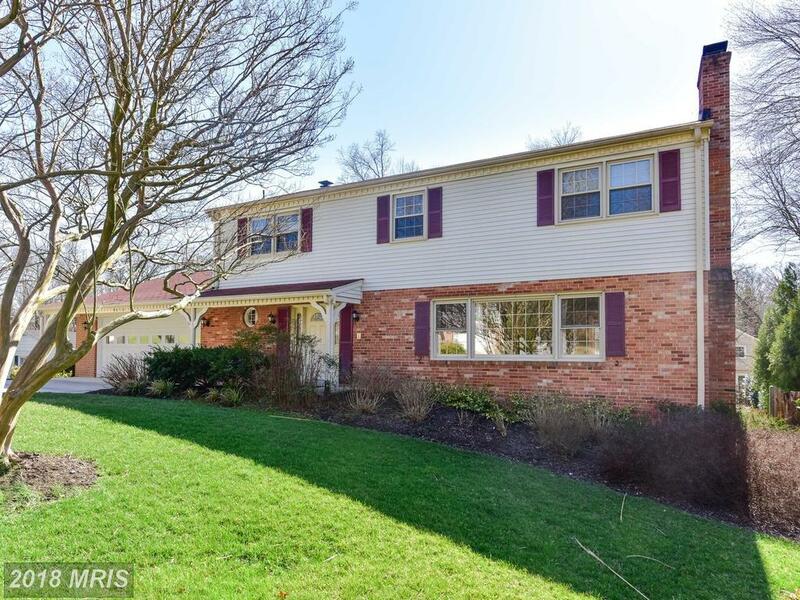 5428 Brookland Rd is selling a 4 bedroom at Arden Acres in Alexandria for $585,910. 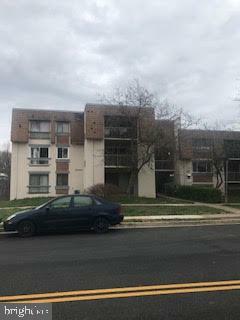 If you’re considering buying a houses at Arden Acres, you’re probably already well aware that Arden Acres is in Fairfax County and Alexandria. You may want to consider these facts when making your home selection. It’s always interesting to compare a single property to the others in the neighborhood. 6010 Mayfair Ln has 4 bedrooms but Arden Acres houses typically have from 4 to 4 bedrooms. are covered by Arden Acres association fees. Half of the houses for sale in Arden Acres have basements. 6010 Mayfair Ln has the lowest list price currently available at Arden Acres. The average living area in Arden Acres is 2,427 while 6010 Mayfair Ln has 2,427 sqft of living space. Most houses in Arden Acres are about 61 years old. Beds: 4 / Baths: 4 full baths / Living Area: 2,427 sq.ft. 22310 is a favorite among buyers who appreciate these facts. 22310 is served by the Franconia Springfield Metro Station and the nearby Van Dorn Metro Station. The average age of houses on the market in 22310 is 50 years. 22310 homes typically do not have garages. The most popular style of property on the market today is Colonial. Properties in 22310 can have 1 to 7 bedrooms. Many were built in 1984. The average above grade living area in 22310 is 1,689 sq.ft.